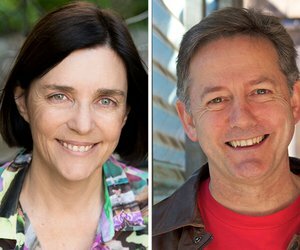 Discover how two award-winning Australian authors foster fascination for word fun in young audiences. 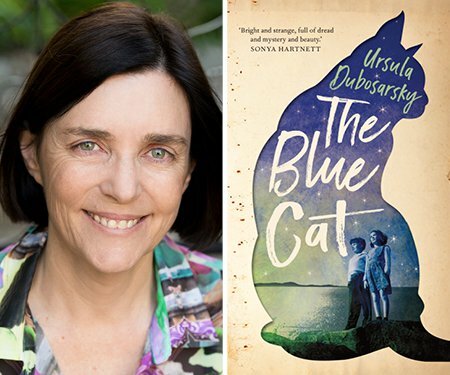 Ursula Dubosarksy won her fifth NSW Premier’s Literary Award for her book for primary-aged children The Word Spy, and has since written two sequels. 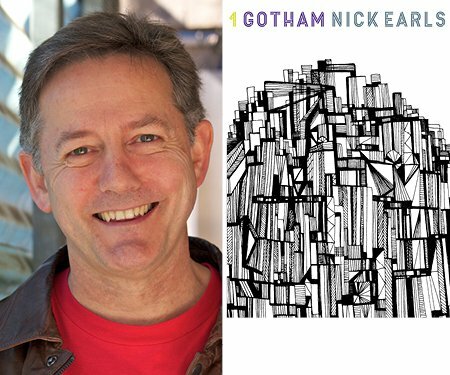 Nick Earls weaves fascinating etymologies into his bestselling Word Hunters adventure series. 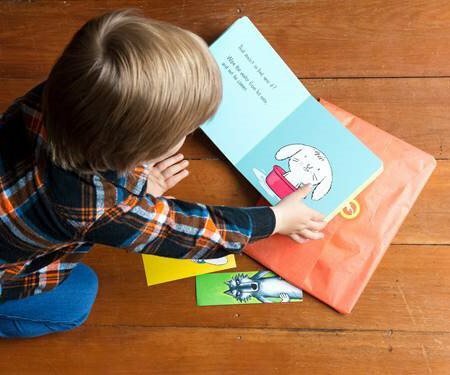 They talk to novelist and publisher Kate De Goldi about how their passion for words translates to the page and the importance of their illustrator collaborators.